Legumes (Leguminosae) have pods with beans. They absorb nitrogen from the air, which enriches the soil. 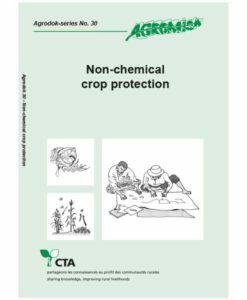 This is very useful for other crops. Also, legumes are easy to prepare and an important source of protein. For these reasons, legumes are grown all over the world. 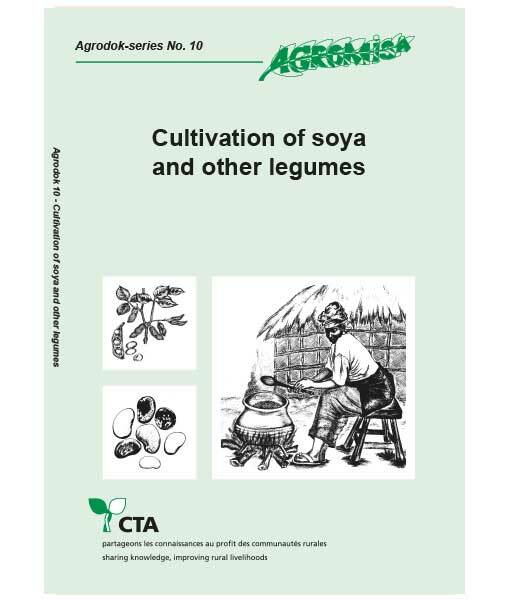 This booklet concentrates on soya, but many of the topics go for other legumes as well. 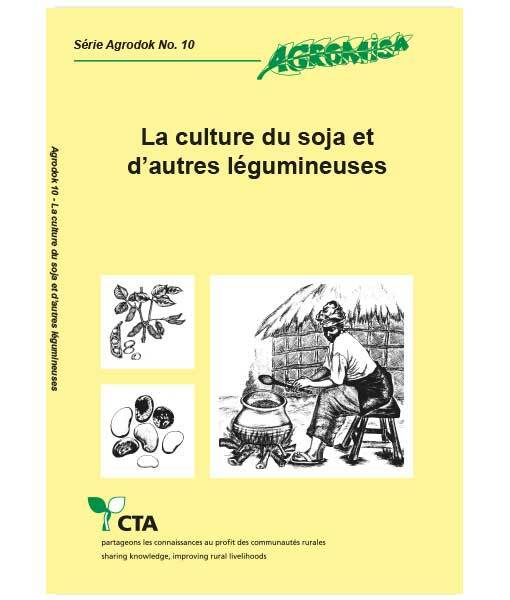 The booklet shows how to grow soya: suitable areas, climate, soil requirements, integrating them into cropping systems, and labour requirements. 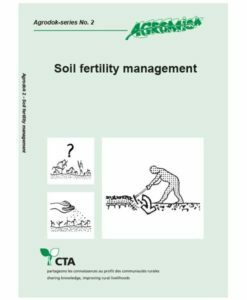 Also, it explains how to store soya beans, how and when to sow and to control weeds, and how to prevent and treat diseases and pests. Soya contains protein, fat, carbohydrates, minerals and vitamins. Soya beans can be prepared in many ways and used in tasty and healthy dishes. The booklet gives some simple recipes. 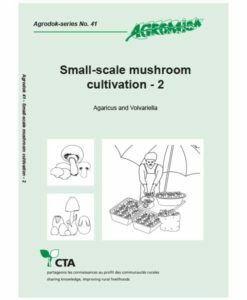 Three appendices give an overview of all sorts of legumes, explain how to inoculate soya seeds with rhizobium bacteria, and a method for propagating inoculation. Finally there is a list for further reading.